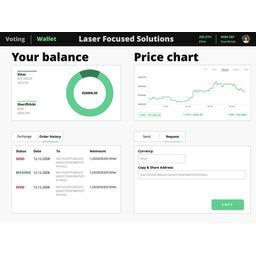 Laser Focused Solutions is a premium IT company designing and developing complex websites and applications, building, customizing and implementing modules, plugins for E-commerce platforms such as Magento, Demandware, Hybris, Big Commerce, Shopify. 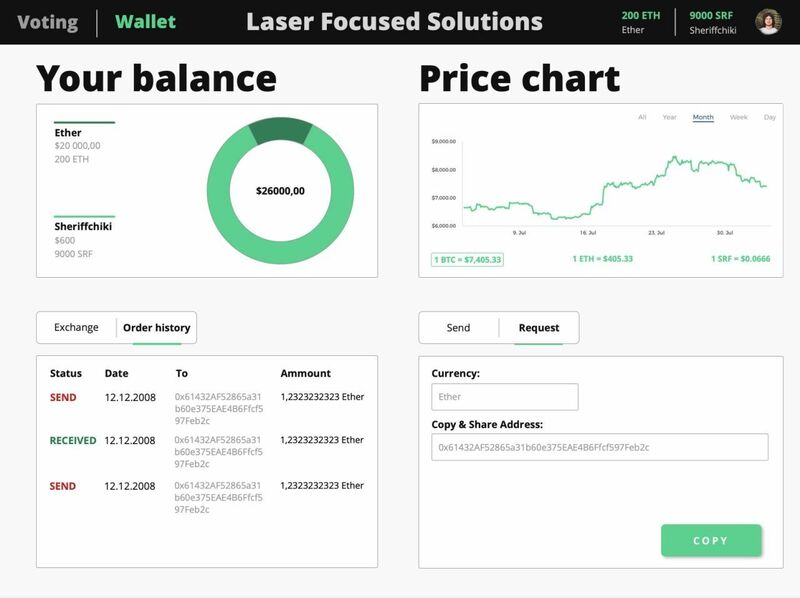 Laser Focused Solutions goes with the times and runs projects on Blockchain platforms, builds out e-wallets, smart contracts, writes white papers, does post ICO Blockchain development and provides post ICO Services, etc. We build Inspired Dedicated Dream Teams that provide Product Development and Support Services. Additionally, we can offer experienced L1/L2/L3 service desk for your product or services users or clients available 24/7*365. Our key clients are big Canadian, American, English, German, Indonesians players. If you need a team of committed drivers who love to take ownership and new challenges - hire us! Proactive and smart developer with more than 15 yeasr of practical experience. Strong system architect. 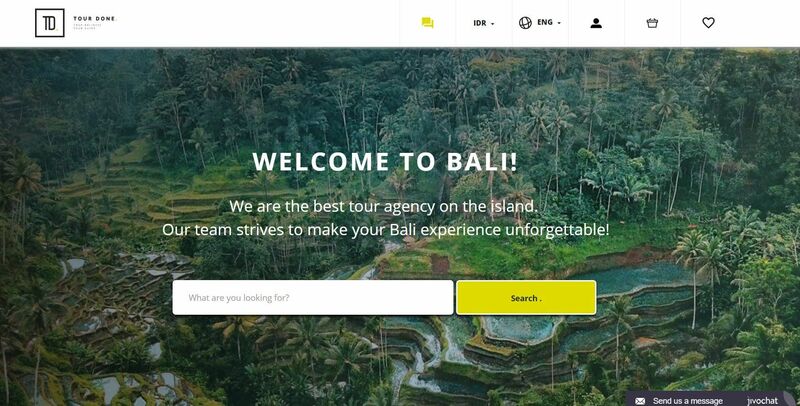 Focused to E-commerce and Blockchain. Lead for remotely distributed teams. 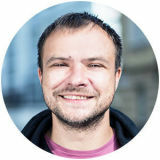 Andrii created more than a dozen of engineering teams from scratch for various clients of different sizes. And guided them from the very beginning to public roll out of products and services. In IT since 2008. Experienced as: project manager, product manager and business analyst. 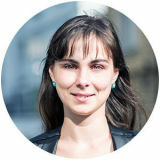 Diana is a leader and at the same time a good team player, who is oriented to reach a goal. Is able to play role requiring both business and technical understanding. Likes open new business areas, develop new projects and launch them into independent life. 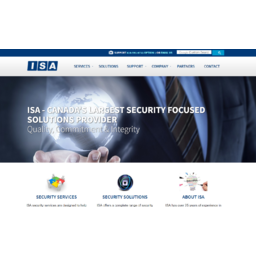 ISA is a security-focused technology firm, with over 25 years of experience helping organizations of all sizes solve complex challenges relating to IT security. 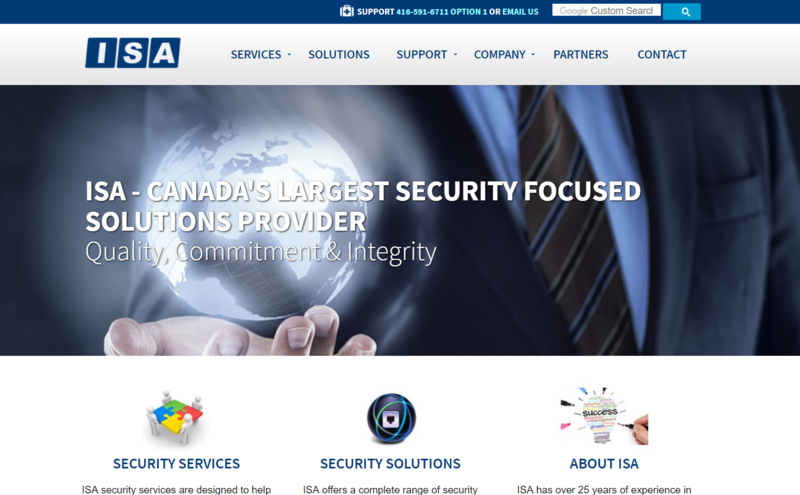 ISA works as a trusted advisor to help clients define, implement and manage their strategies to minimize IT security related risk and to provide a secure business environment for their employees and customers. LF helped ISA to build their own Dream Team, located in Ukraine, which became a reliable part of the largest security provider. 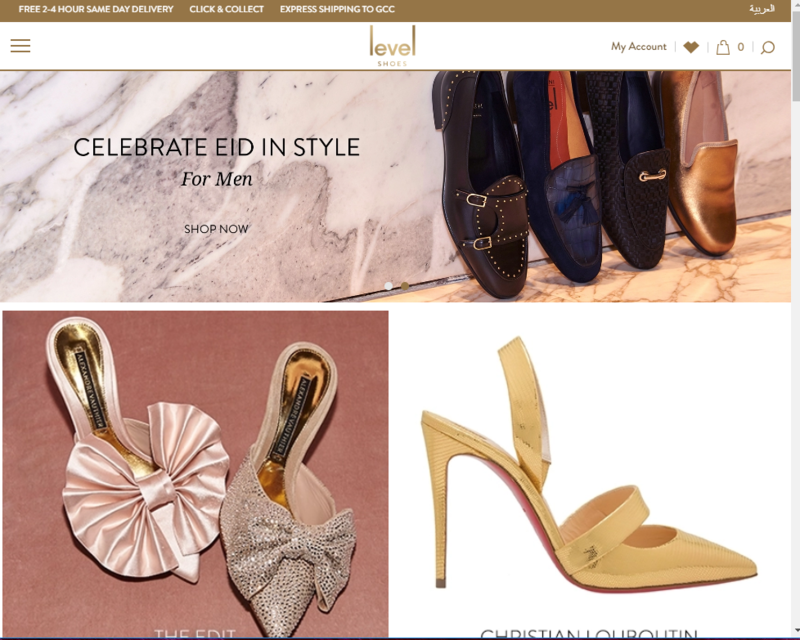 Level Shoes is the biggest fashion mall in Dubai. 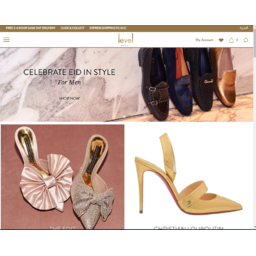 The 96.000-square-foot store with more than 40 boutiques also carries many amenities to gratify specific wishes ranging from the ultimate shoe search to personal shoe styling, shoe restoration, feet therapy, culinary relief and a full-time concierge service, to make customer`s live the Level Experience. Laser Focused Solutions made web shop implementation and integration with external interactive TV screens system.